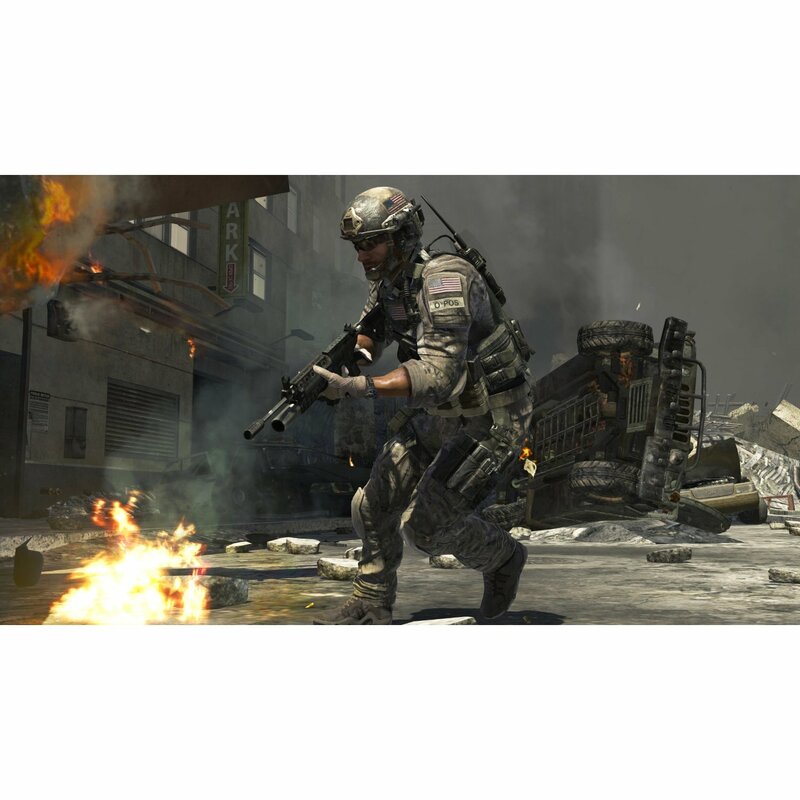 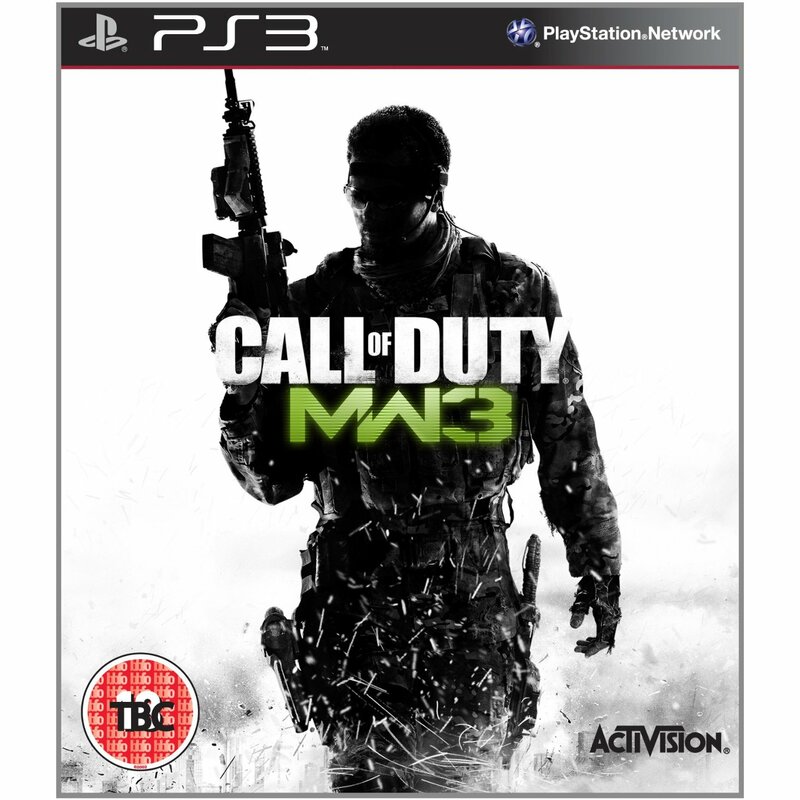 Game Description: Call of Duty: Modern Warfare 3 is the third installment in Infinity Ward’s first person shooter franchise. 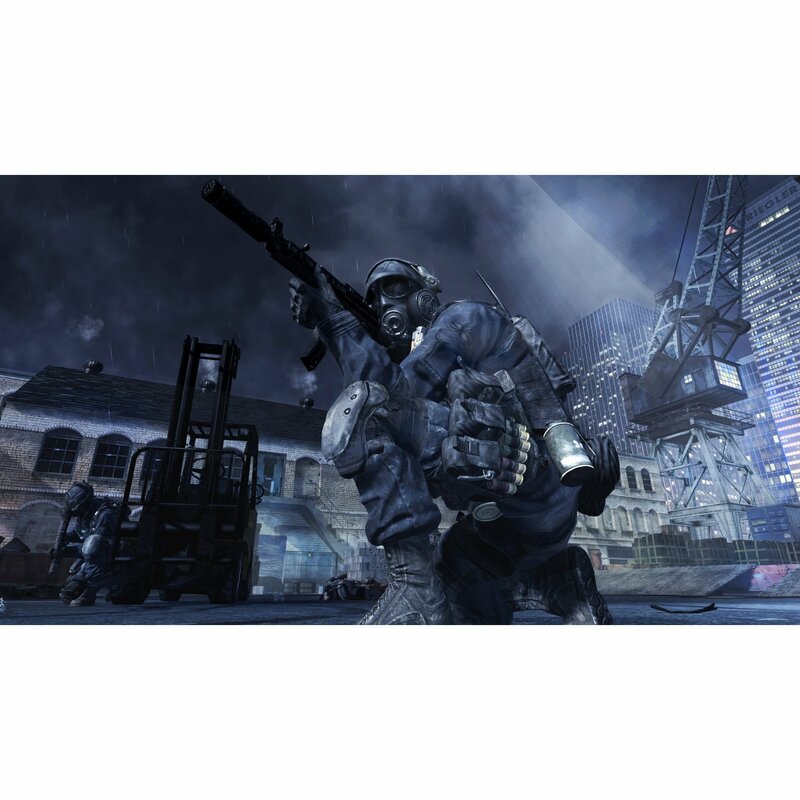 The much anticipated CoD: MW3 will begin right after Modern Warfare 2 left off and players will get to control a Russian Federal Protective Services agent, SAS Operative, tank gunner, and AC-130 gunner as well as other characters from previous games. 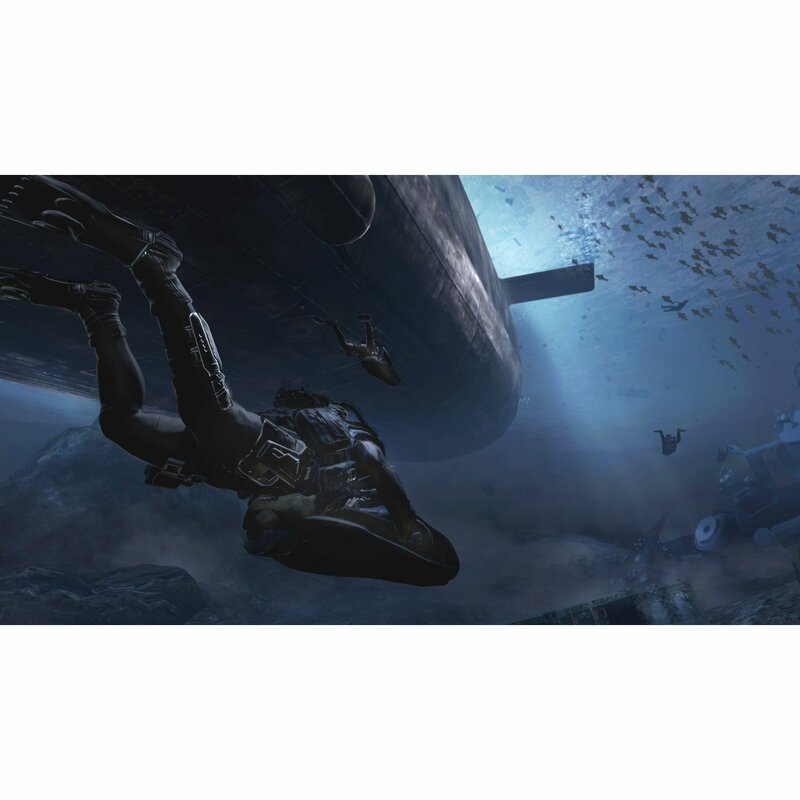 The game will have about 15 missions, star…ting with the invasion of Manhattan by a Russian force.